Monitor, record and build your human cyber resilience. Measure, report and reduce your human cyber risk. Gain insights. Educate people. Change behaviours and culture. repositioning your people as a powerful cyber defence. Cyber criminals are increasingly choosing social engineering as their attack of choice, constantly launching schemes designed to exploit innate human biases. Today, phishing attacks alone trigger breaches amongst 25.6% of all UK businesses. CybSafe content is designed and developed in collaboration with psychologists and behavioural scientists. Content highlights and then builds defences around the human biases criminals exploit. CybSafe explains who, what and when to trust across a broad range of social engineering topics – not just phishing. At CybSafe, we want to revolutionise the human aspect of cyber security, and we believe psychology, data, science and cognitive computing technologies all help to do so. CybSafe’s metrics, risk indicators and awareness techniques are developed in line with scientifically-proven principles and trigger quantifiable results. Global organisations use CybSafe for data and science-based risk mitigation. You cannot demonstrably reduce cyber risk without first quantifying it. CybSafe continuously measures and monitors the security awareness, security behaviours and the security culture of your organisation. Intelligent reporting metrics, risk indicators and analytics make it easy for boards, managers and senior leaders to understand risk and determine what must be done to address vulnerabilities. CybSafe’s automatic security interventions respond to changing metrics, ensuring the human aspect of your security continuously improves. Poor user engagement rates forever threaten the efficacy of security awareness programs. To meaningfully reduce cyber risk, it’s essential everyone’s security awareness, behaviours and attitudes progress. CybSafe’s AI-machine learning and NLP technologies personalise content to individuals, presenting users with the right information at the right time in the right way. The use of story makes subjects intriguing and easy to recall. CybSafe is a collaborative platform through which you can engage staff to generate an interest in, and a sense of personal responsibility for, cyber security. Traditional security awareness campaigns fail to reduce risk for one simple reason: they focus on security awareness only. To reduce cyber risk, security awareness campaigns must influence individual awareness, people’s behaviour and organisational culture in tandem. CybSafe’s security awareness training is developed and constantly updated in collaboration with leading psychologists and behavioural scientists. It delves beyond security awareness to reveal how people behave online – and why. Unique security interventions delivering lasting behaviour change and a meaningful cyber risk reduction. By revealing little more than the individuals who misdiagnose simulated attacks, traditional simulated attacks fall short. CybSafe’s intelligent attack simulations aren’t designed to catch people out. Instead, they’re built to reinforce knowledge transfer and provide useful context. As well as revealing the individuals and teams who misdiagnose simulated attacks, they reveal the underlying causes of misdiagnoses. In doing so, CybSafe’s intelligent attack simulations reveal the true vulnerabilities in your human cyber defence. Phishing, Smishing (SMS Phishing), USB stick drops and more can all be learning aids. The CybSafe platform is about more than just providing learning content. Rich datasets highlight current levels of security awareness and the platform enables administrators, security ambassadors and individuals to connect, share and communicate organisation-wide. Combined, the two features allow security ambassadors to nurture your human cyber defence and develop a culture of security within your organisation. CybSafe facilitates and supports cyber ambassador and digital champion initiatives. Your people have a life outside of work. Their omnipresent security attitudes and habits follow them into the office – which is just one of the reasons security programmes need to keep people safe in all aspects of their lives. Aside from being good for society as a whole, keeping people safe in all aspects of their lives strengthens and deepens corporate defences. The people investment can’t be underestimated. CybSafe bolsters digital well-being in every aspect of people’s lives. 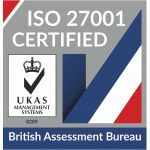 Content quality is assured through GCHQ and IISP accreditation. 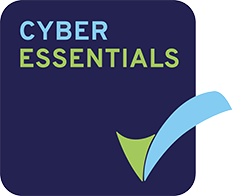 Each user receives a CybSafe Certificate in Cyber Awareness (CCSA) on training completion and CybSafe attracts CPD credits. In 2017, CybSafe research found that 44% of SMEs were required as part of contracts with enterprise customers to enlist cyber security precautions of a recognised standard such as ISO 27001. CybSafe’s accredited training enables both security and sales. GDPR and general data privacy and protection continue to be topics at the forefront of minds. Both topics are often misunderstood. CybSafe breaks data privacy down into its raw components, injecting GDPR with a new lease of life. 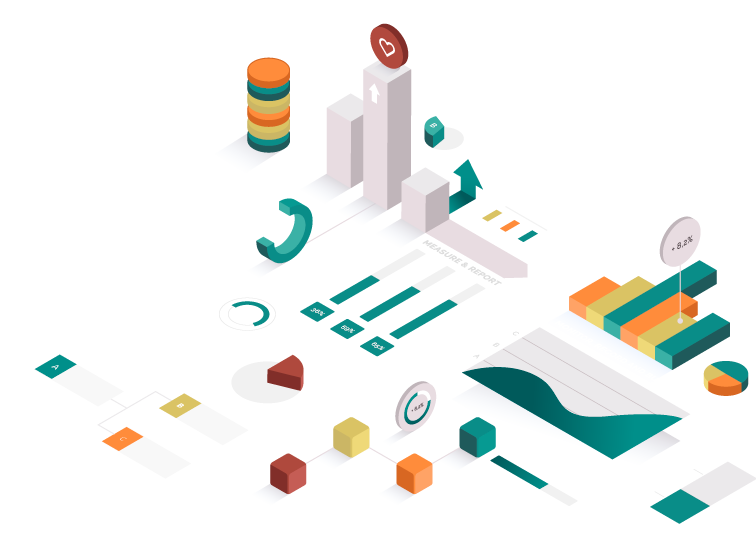 The platform encourages individuals to think beyond compliance, simultaneously increasing your data security and reducing your cyber risk.